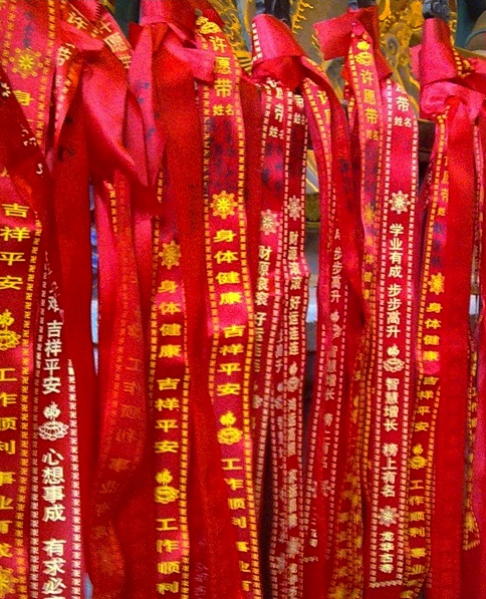 Prayer ribbons in the Longhua Temple, Shanghai. Is this 'information'? Why, or why not? This section covers tools and techniques you need to understand and use in your research. Here you can read about practical aspects such as managing your data and notes, creating bibliographies, and avoiding plagiarism. This is just a brief introduction into this area. For more information about these any many other similar topics a great place to start is the Study Skills website linked below. For more subject specific information about these issues a good place to start is your University library as many School Librarians offer additional guides. Here are two good starting points for finding online resources.